Are Dreamers eligible for government-backed mortgages? Federal agencies are sending mixed messages about Deferred Action Childhood Arrivals recipients’ eligibility for Federal Housing Administration loans, HousingWire reported. That’s created confusion and essentially cut off FHA lending to Dreamers. Several lenders and mortgage industry players said the Department of Housing and Urban Development sent a statement saying DACA recipients, or Dreamers, can no longer get FHA loans. 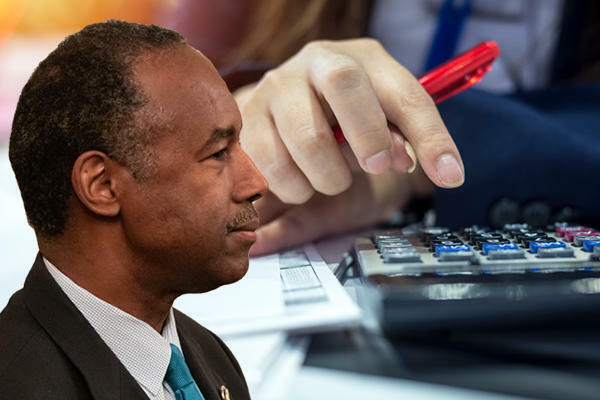 According to HousingWire, one lender shared a message that appears to be from HUD and notes that Dreamers do not meet FHA guidelines because DACA doesn’t grant legal residency in the U.S. According to HUD, “non-U.S. citizens without lawful residency in the U.S. are not eligible for FHA-insured mortgages.” But Dreamers were previously eligible under certain circumstances — such as when they were legally allowed to work in the U.S., as determined by the USCIS. Others have said they’ve gotten mixed messages from HUD, the report said. Not providing a direct answer means HUD is leaving mortgage providers to interpret how to approach the issue. The ambiguity is leading lenders to not write mortgages for DACA borrowers in case it gets denied by FHA. HUD, FHA and the Department of Agriculture told HousingWire that they had not changed their policies regarding mortgages to DACA recipients.